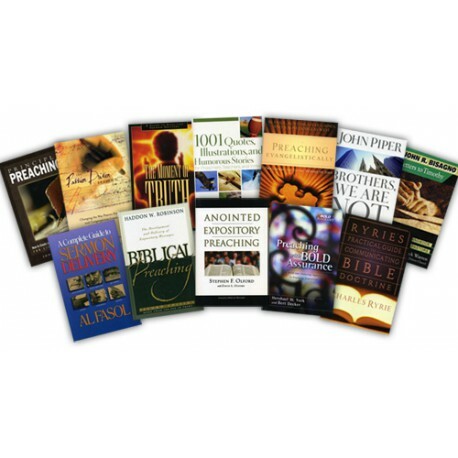 Power up your preaching with this practical and rewarding Twelve-Volume Collection! 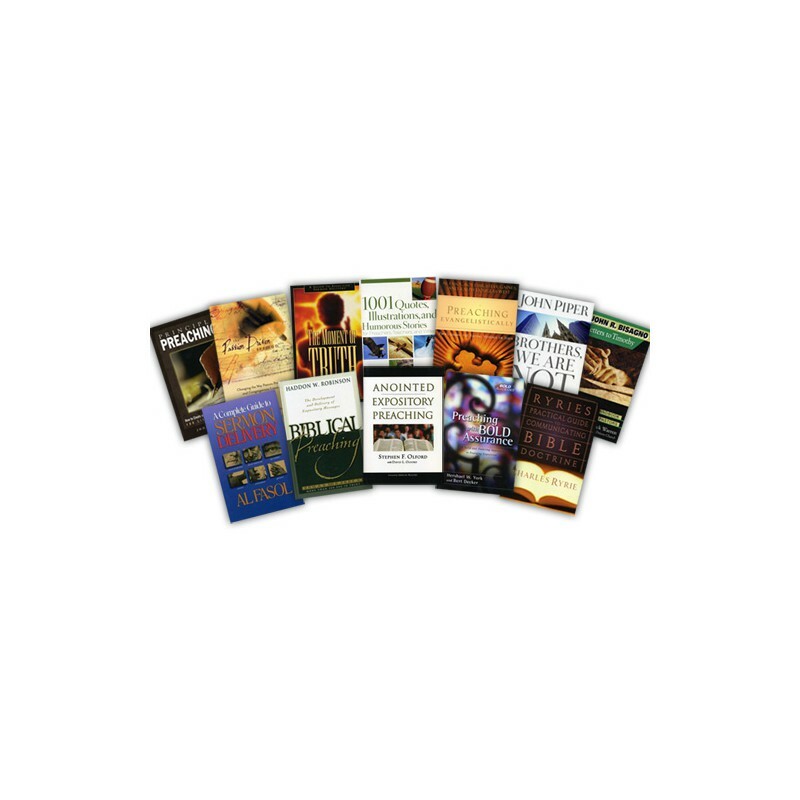 The Inspired Preaching titles bring together a high-respected and experienced group of authors, pastors and teachers including Haddon Robinson, Stephen Olford, Charles Ryrie and John Piper. You'll be encouraged to focus your teaching on the truths of the Gospel. And you'll learn how to deliver your sermons and lessons in such a way that your listeners remember and respond. Pastors and preachers appreciate Leadership Journal for real help in improving the quality of their sermons and presentations. Now, in one volume, you can benefit from Leadership’s best quotes and illustrations with 1001 Quotes, Illustrations, and Humorous Stories for Preachers, Teachers, and Writers. It’sa fresh compilation of quotes, idea starters, illustrations, and humor to jump-start or add kick to speeches, sermons, and lessons. This easy-to-use add-on is always ready to contribute when preparing to speak on topics such as gratitude, acceptance or God’s love, and is also a pleasure to browse when you need some encouragement. After nearly fifty years in ministry, Letters to Timothy is John Bisagno's retirement gift to younger and older pastors alike. A voluminous and comprehensive work, it is full of useful advice to ministers covering the 'things that might have fallen through the cracks in seminary.' This book is a practical manual covering all aspects of pastoral life for clergy in churches of all sizes, locations, and denominations.